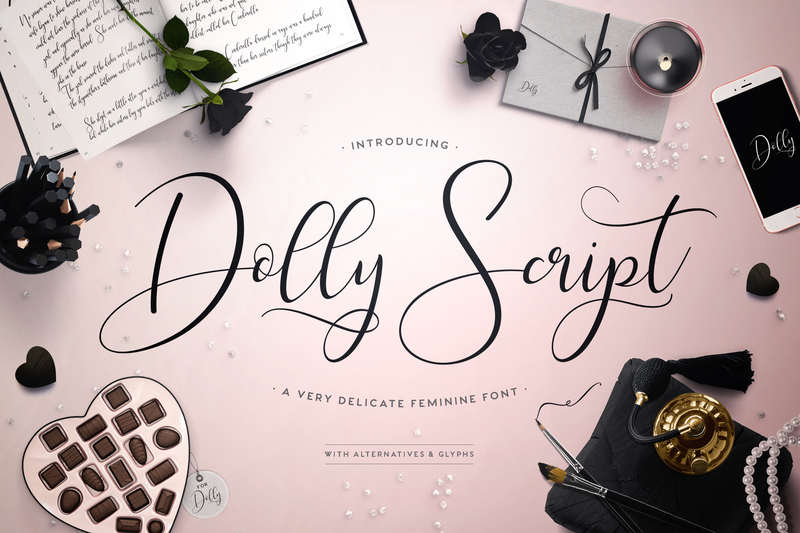 Dolly Script is an Exclusive Font Bundles Font. 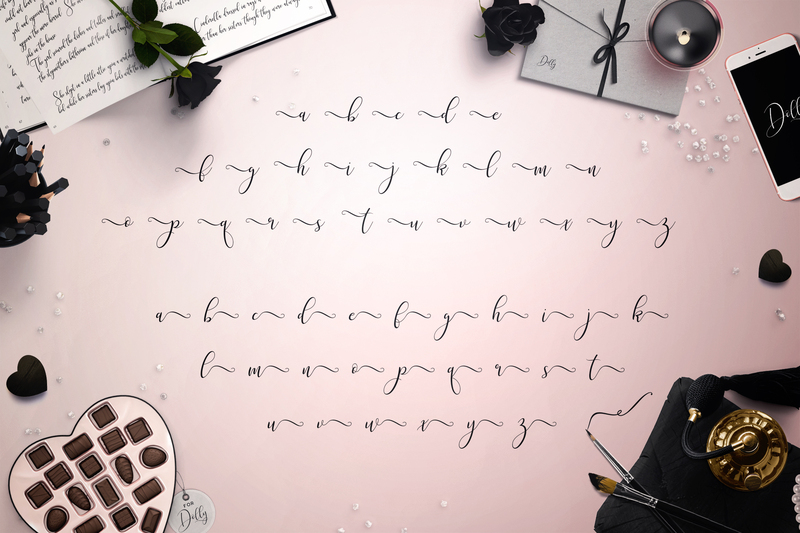 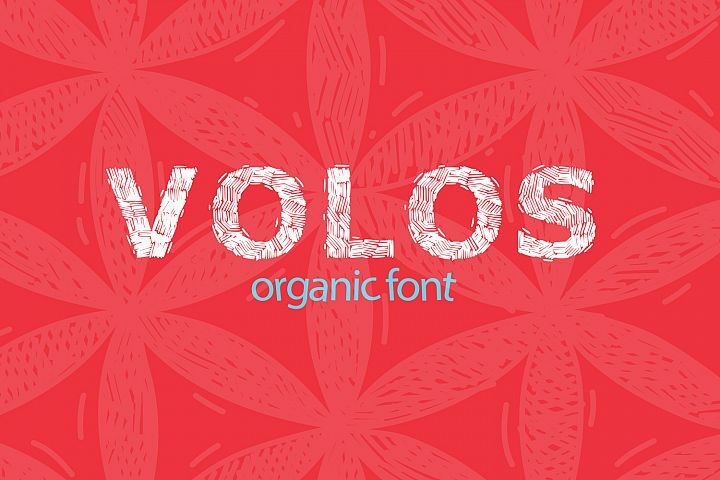 Swirly and Elegant this fantastic font is perfect for anything from Wedding Invites to Wall Plaques, Gifts and more. 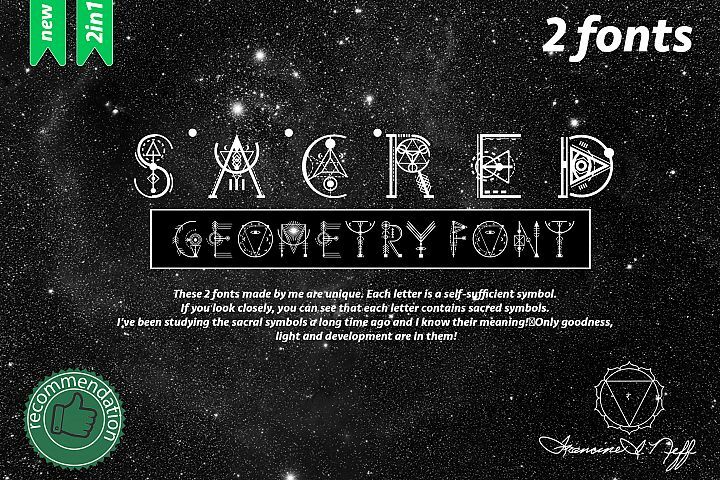 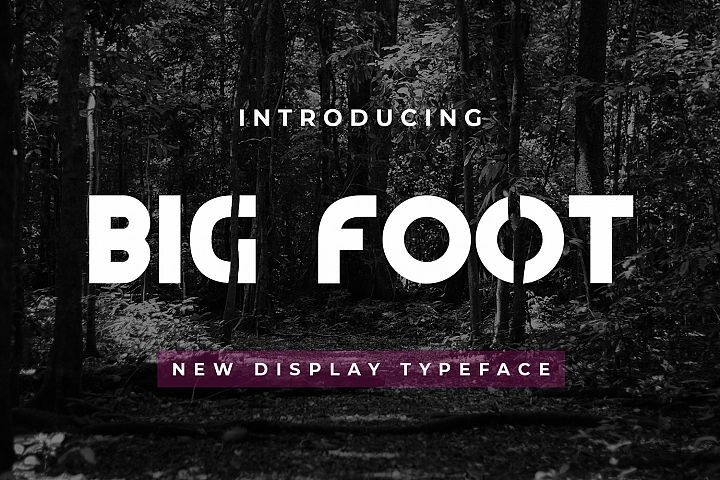 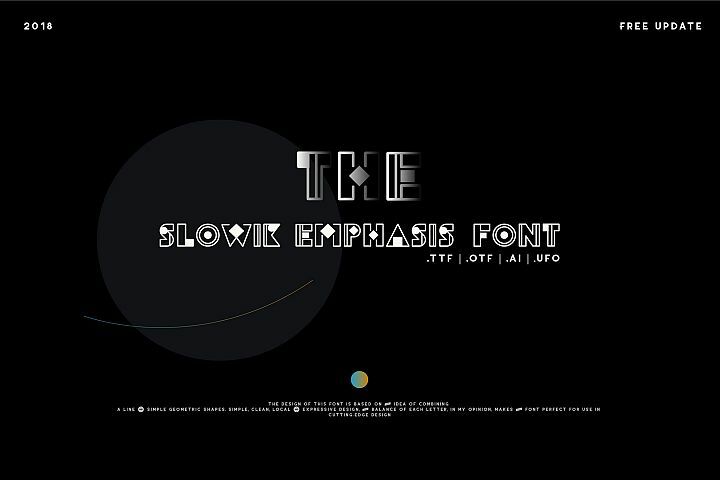 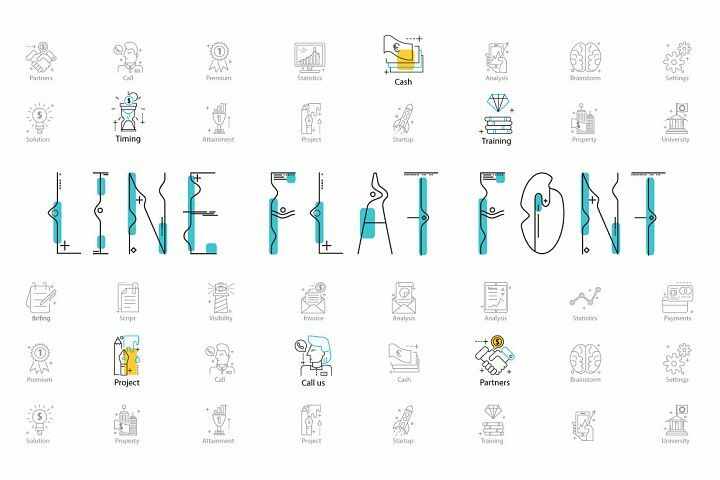 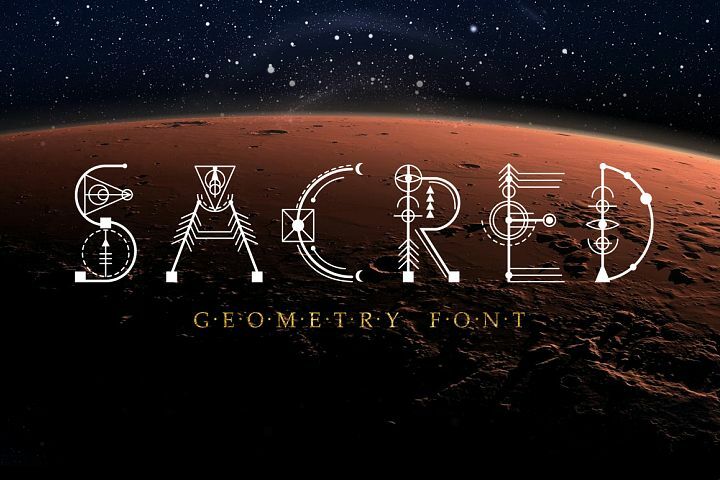 Packed with PUA encoded extra glyphs, this font will turn any project into an instant masterpiece.